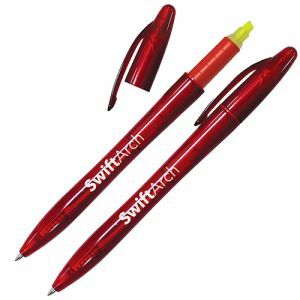 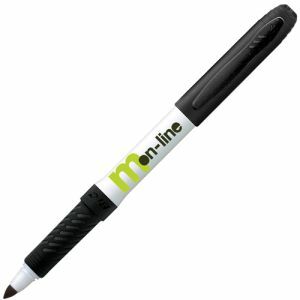 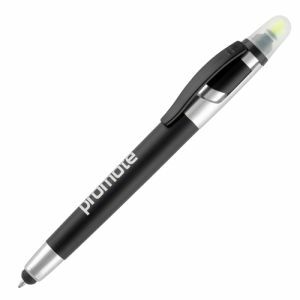 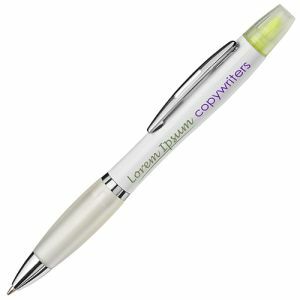 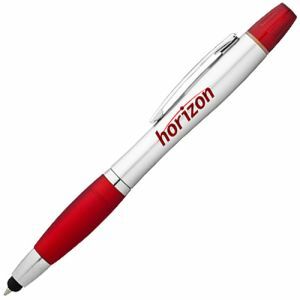 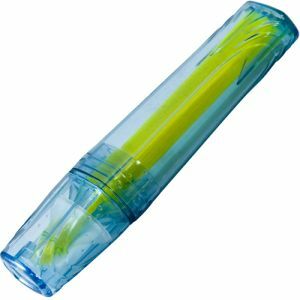 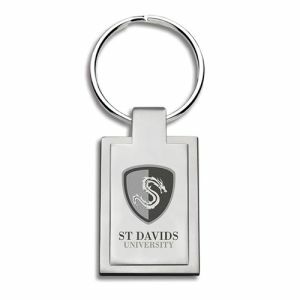 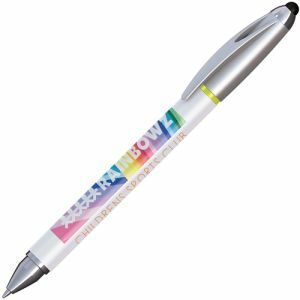 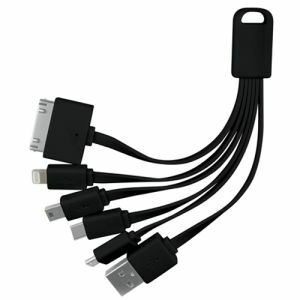 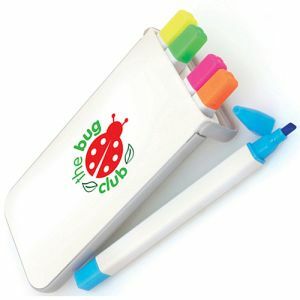 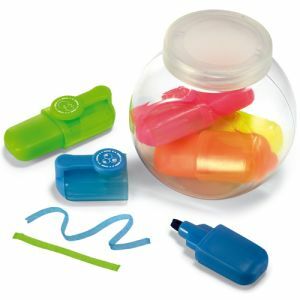 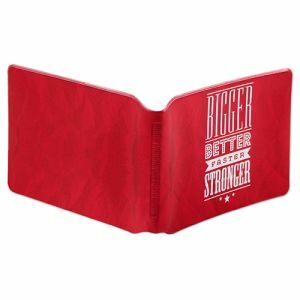 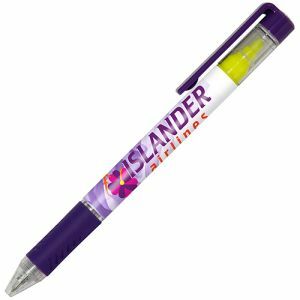 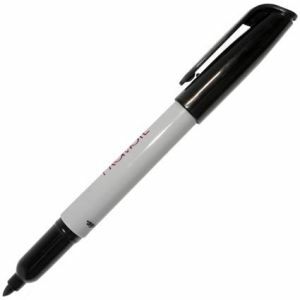 Promotional Highlighter Pens are one of our best selling promotional merchandise products. 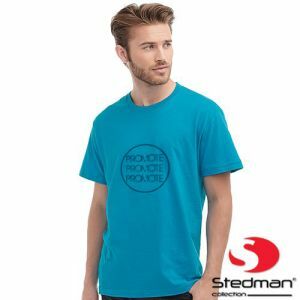 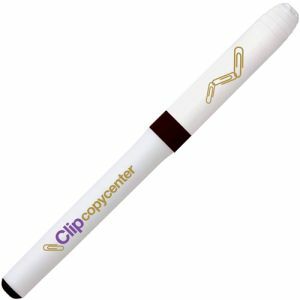 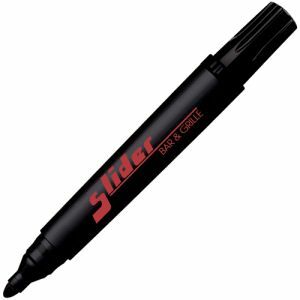 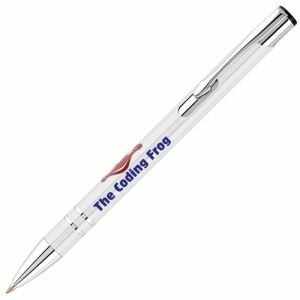 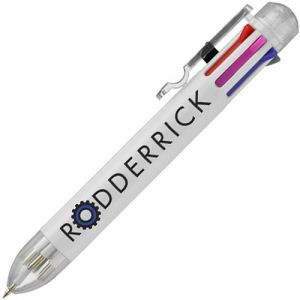 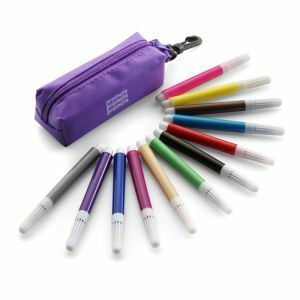 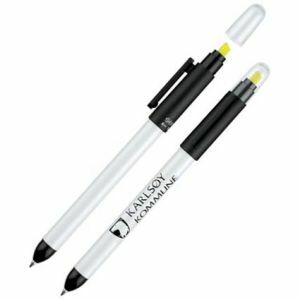 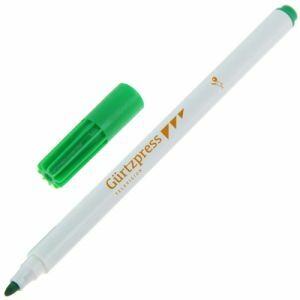 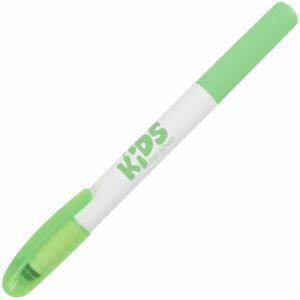 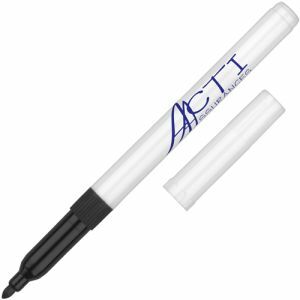 All of our personalised highlighter pens and Sharpie permanent marker pens can be printed with your details and some of our printed highlighters can be branded with your logo in full colour. 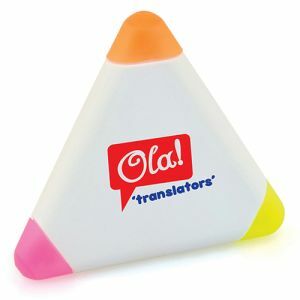 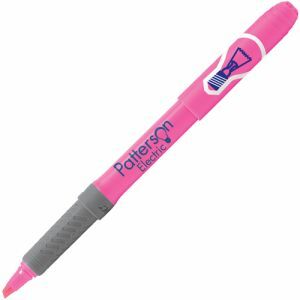 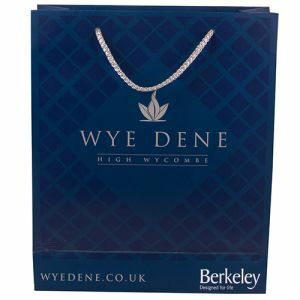 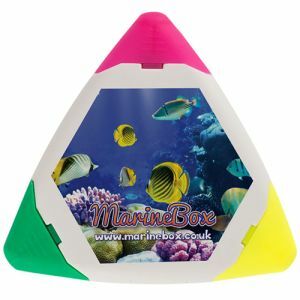 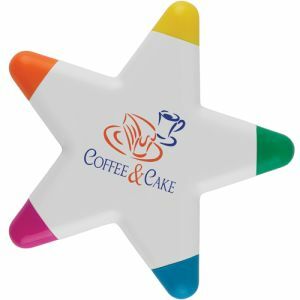 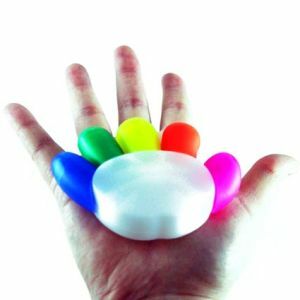 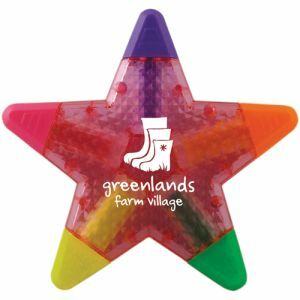 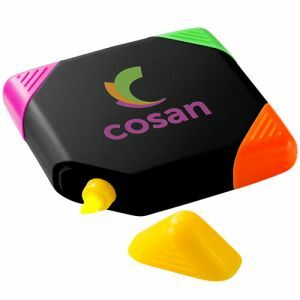 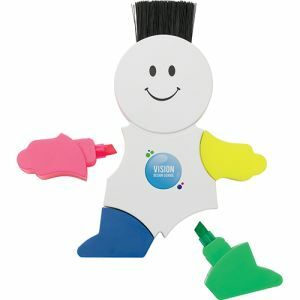 The promotional highlighter marker pen is available in many different shapes including a petal, pyramid, splash and a triangle shape. 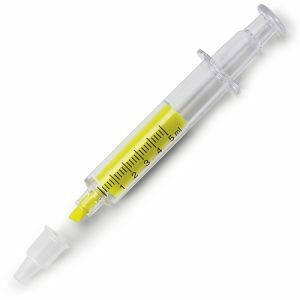 We even have a highlighter pen in the shape of a syringe. 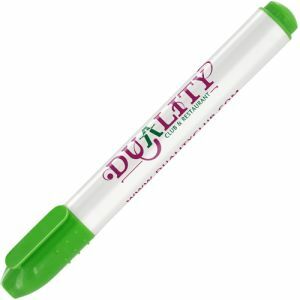 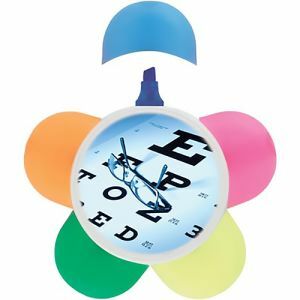 (The perfect highlighter pen for hospitals, dentists and doctors or any associated medical trade.) 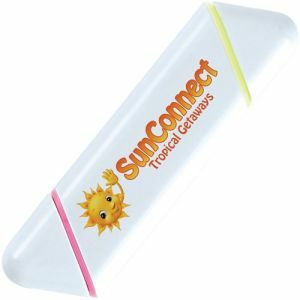 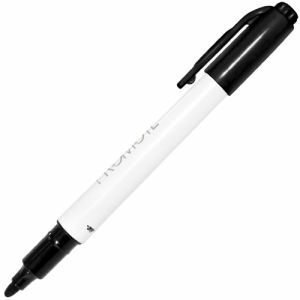 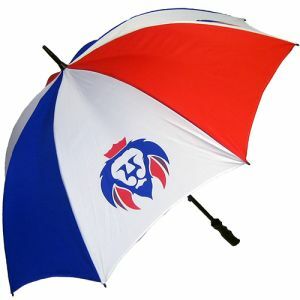 We also have special offer prices on some of our promotional highlighters so look out for the special offer icon.